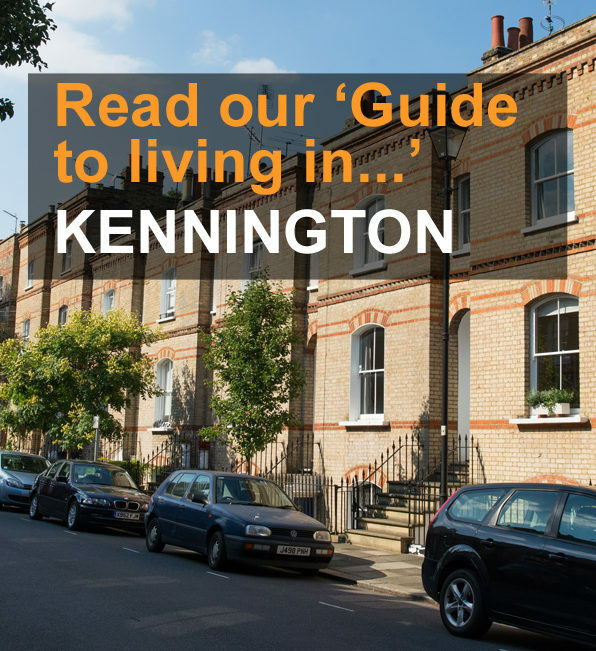 We love Kennington. Whether you are looking to buy the house of your dreams, or looking for a rich supply of rental property, we are sure we can help. Our knowledgeable staff will guide you though the local area and make your next move an enjoyable experience. Visit our Kennington Estate agent office. Kennington, Oval, Stockwell, Brixton, Vauxhall, Battersea Rise, Elephant and Castle, SE11, SW9, SW8, SE1, SE5, SE15, SE17, SW1, SW2, SW4.